In the past year, automakers have recalled millions upon millions of vehicle for airbag issues. 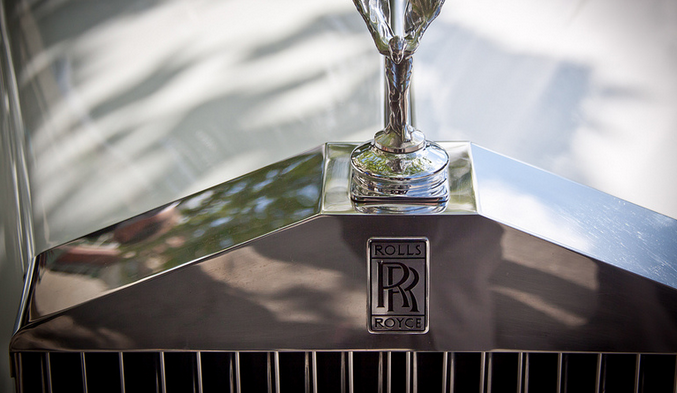 Bucking that trend is Rolls-Royce, which announced this week that it would recall one car. That’s right a single – very expensive – vehicle because of a problem with the safety device. The carmaker, a division of BMW, issued the recall for one model year 2015 Ghost. In a notice [PDF] posted with the National Highway Traffic Safety Administration, Rolls-Royce says the driver and passenger airbags in the affected vehicle may fail to meet side impact performance requirements. In the event of a crash, the company says the airbag’s non-deployment may increase the risk of injury to front seat passengers. “As such, this vehicle may fail to comply with Federal Motor Vehicle Safety Standards [on] Side Impact Protection,” the notice states. Rolls-Royce will notify the owner of the affected vehicle and a dealer will replace the driver-side and passenger-side airbag module. This isn’t the first single vehicle recall we’ve heard of. Last year, Swedish carmaker Koenigsegg Automotive notified NHTSA that it would recall one 2013 Agera sold in the United States because of a tire problem. Why Is Subaru Telling Me To Keep People Out Of The Passenger Seat For The Next Year?